Oriol Tomàs (Barcelona, 23 January 1970; member number 59,747) is a graduate in Economics of the University of Barcelona and he has a Masters in Business Management from the IESE Business School. 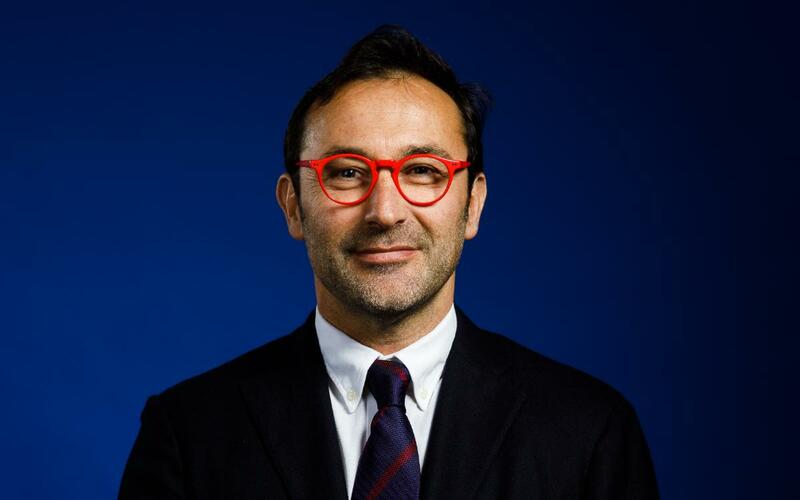 Professionally, he oversees investment in digital and property projects, is Director General of NIKE’s Football Spain and Portugal, Marketing Manager at Danone and financial analyst for UK company Proctor and Gamble LTD. Between 2011 and 2013 he was a member of the sporting commission and as of the elections of 18 July 2015, he is a member of the Board of Directors.